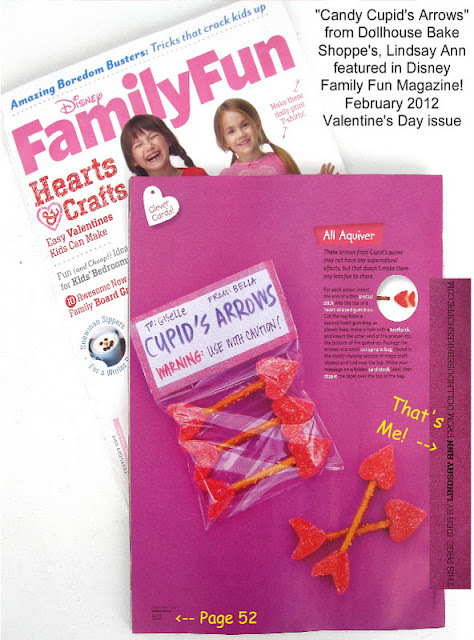 These cute little arrows are so simple to make and perfect for bagging up and giving away as Valentine's! 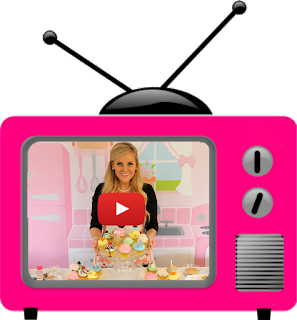 At first I was going to dip the pretzel part in pink candy melts to match the gummies, but I ended up opting for a simpler version that kids can get in on the action with! 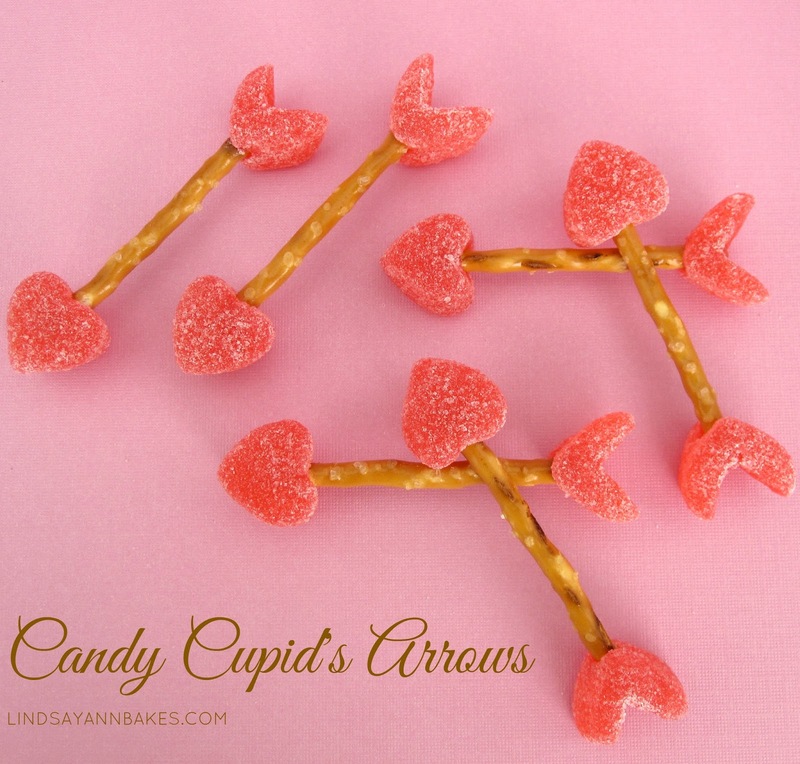 I didn't think of creating cupids bow until after I came up with the idea for these took the photos...maybe next year I'll create a whole cupid candy pop tutorial, bows and arrows included! Cut a "V" shape out of the top of the heart. Now print out (or write) some cute tags, tie with ribbon and you have some seriously cute Valentine goodie bags.